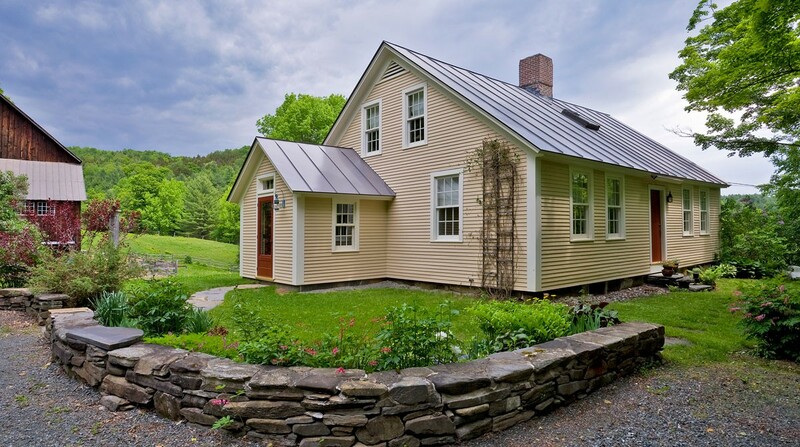 Two small additions to this early 1800’s house were intended to significantly improve its function as the primary residence of the owner without overwhelming the delicate scale of the original cape. 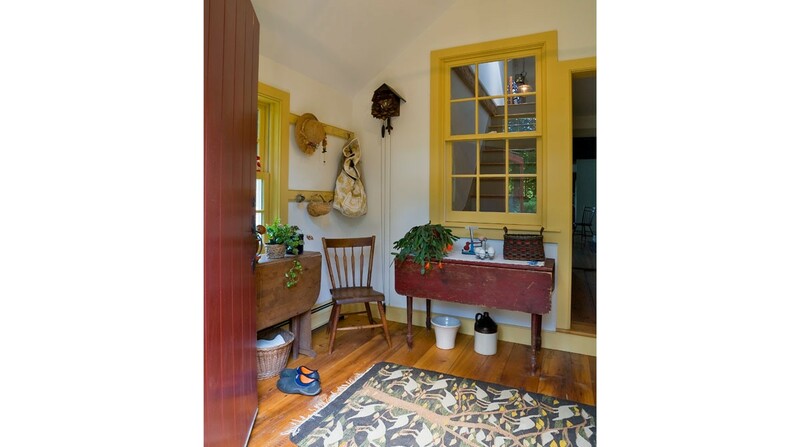 A mudroom provided needed storage space and an air lock. 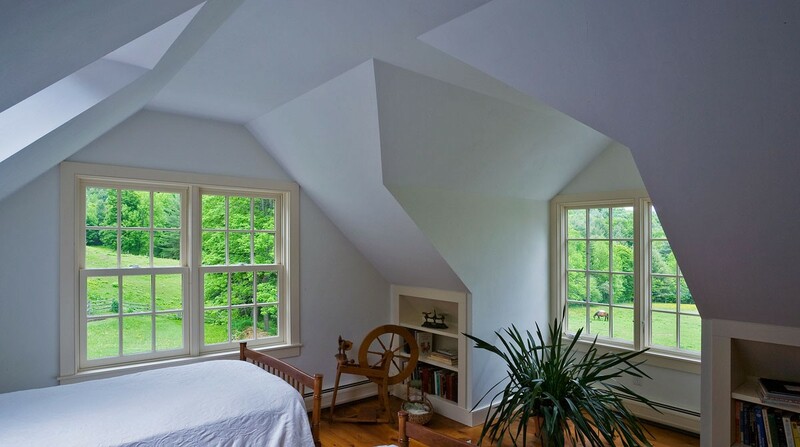 A two story ell added a first floor living room and second floor bedroom. 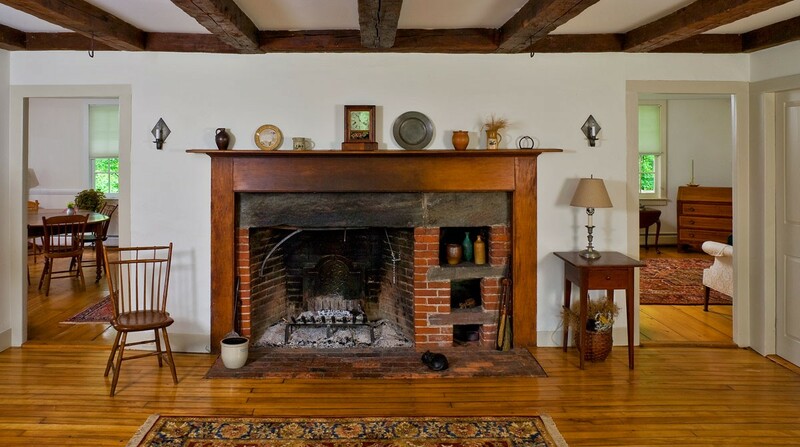 The new living room used salvaged, hand hewn timbers as the structural system, allowing the interior to seamlessly blend with the existing exposed frame. 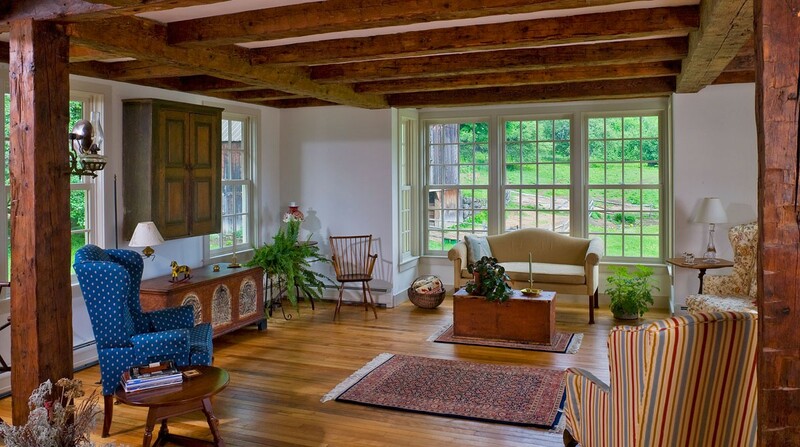 Generous windows provide views of the barn, gardens, pasture and valley beyond.